Teach your kids about Martin Luther King Jr. Image: Penn State Special Collections/Flickr//Original photo was cropped but not altered for this article. 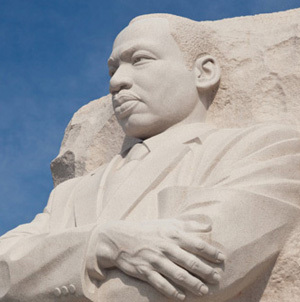 Martin Luther King Jr. Day is more than just another day off of school for your kids. 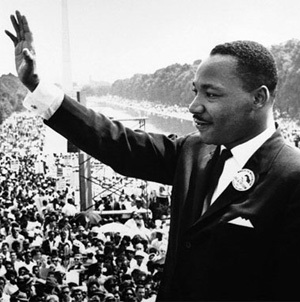 It’s an opportunity for you to use the three-day weekend to teach your children about the civil rights movement and the life, legacy and dream of Dr. King. Each year, Martin Luther King Jr. Day is celebrated on the third Monday of January in honor of his birthday, which is Jan. 15. MLK Day is the perfect time to talk to your kids about cultural diversity, equality and peace. We have compiled some reading suggestions for kids of all ages, from preschoolers to teens. 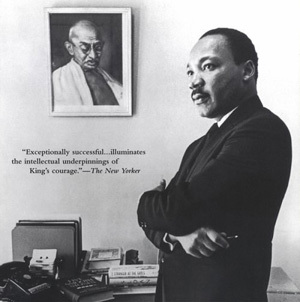 Check out these Martin Luther King books, videos and other educational resources. Heading out of town to for the weekend? 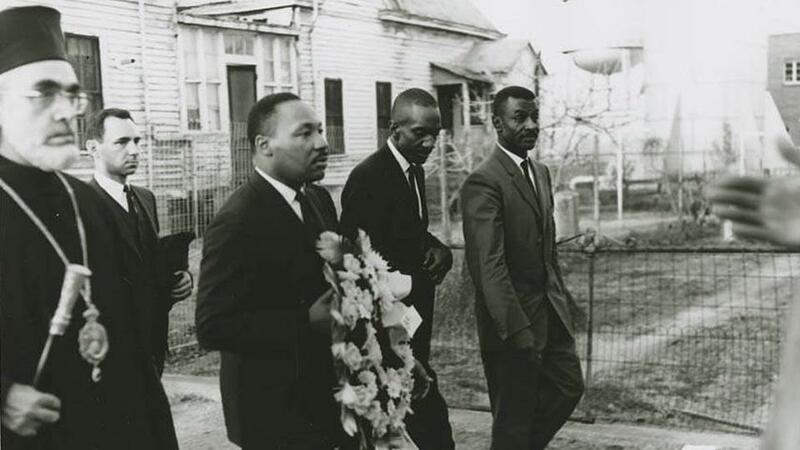 Check out these 10 awesome places to visit on MLK Day including historic sites, amazing museums and special celebrations. Black History Month begins on Feb. 1. Since it’s right around the corner, brush up on your history facts and knowledge now in order to teach your children. 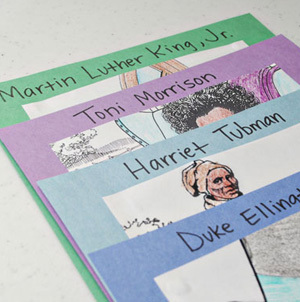 Also check out these Black History Month activities and craft ideas for kids.